The DexStent-UN is a very reliable self-expanding stent system for the treatment of obstructions in a dog’s or cat’s urethra. All laser-cut Nitinol stents undergo advanced passivation and polishing to ensure high bio-compatibility. 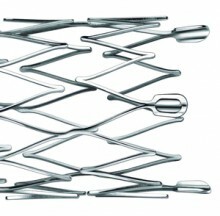 The laser-cut construction shows no stent foreshortening therefore enhancing precision during stent placement. 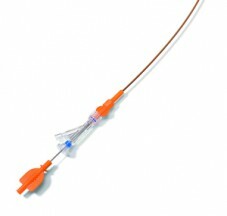 The coaxial delivery system was specifically designed for laser-cut Nitinol urethral stents and is also suitable for use in very small animals. 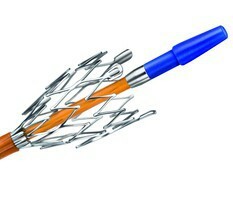 The system is easy to use and includes our trademark safety features preventing accidental stent deployment.